Power-Up your Trello-fu with the new Jira, Confluence, Bitbucket, and Hipchat integrations. This webinar will show the full power of Trello along with the Atlassian stack. Partner Engineering lead, Rich Manalang will show how a simple Trello board can be enhanced to support your Atlassian workflow needs from conception to planning and code to deployment while keeping everyone in the collaboration loop. 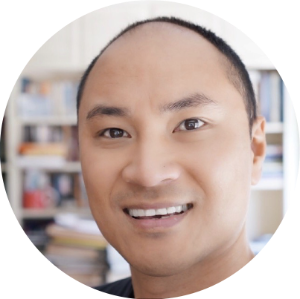 Rich Manalang is an Atlassian veteran and team lead on Atlassian's Partner Integrations team. He and his team bring integrations with large 3rd party services to life.